Crashing waves and fruity cocktails are a part of a typical work day in the digital nomad world. 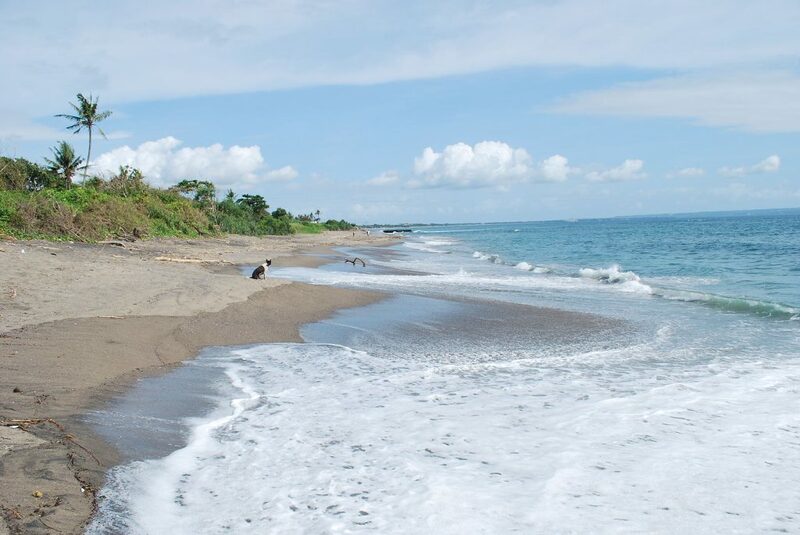 Once you’ve broken free of the confines of an office or time clock, the magnetism of the beach is irresistible. The biggest challenge is finding the right place to go. Cocktails taste better when they’re $5 instead of $15. Lightning fast WiFi, well, that’s got to be a guarantee, and the presence of like-minded laptop warriors to network and grow with is a big bonus. Let’s take a look at the ten best beach cities for digital nomads. What we’ve got here is a collection of places that digital nomads have taken to for one reason or another. The list is based on a range of factors, from places to work to full-circle lifestyle amenities. It’s assuming you want the laid-back lifestyle of beach culture, but actually, have some work to get done. Some offer long walks on the sand, others are better for fishing or hopping a boat and cruising the water. All are geared towards the business-savvy nomad, meaning it’s easy to buckle down and focus on the task at hand without constant distraction. If partying is your top priority, you don’t need to look much further than Koh Phangan or Cancun. 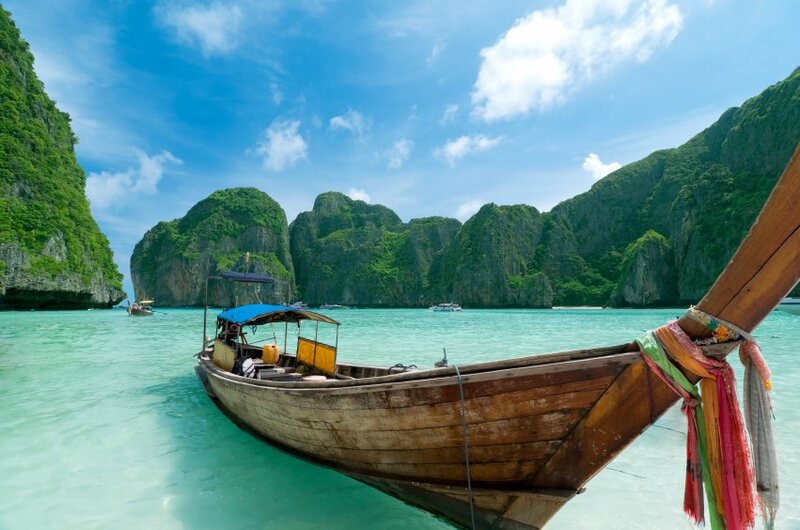 Phuket offers the best of Thailand away from the full moon parties of Koh Phangan and the hectic streets of Bangkok. A laid back, beach-front community with good internet and a collection of cafes and spots to work from, populated by a rotating cast of digital nomads and backpackers. Lively nightlife is available for when the party bug bites and an apartment can be had for about $400 per month. Meals run around $2, and a pint of beer is about the same. The water is as turquoise as you’ll find anywhere in the world, and the people both friendly and welcoming. Hoi An brings the imagery and personality of a Disney village to life, with relaxing sunny beaches on the South China Sea an easy bike ride away. Visit the night market and light a paper lantern to drop into the river. Plus, there’s the food. Vietnam features some of the best cuisines anywhere on the planet, from 7 AM bowls of pho to the incredible Banh Mi sandwiches you’ll find throughout Hoi An (typically costing about $1 – there’s no reason not to order two!). 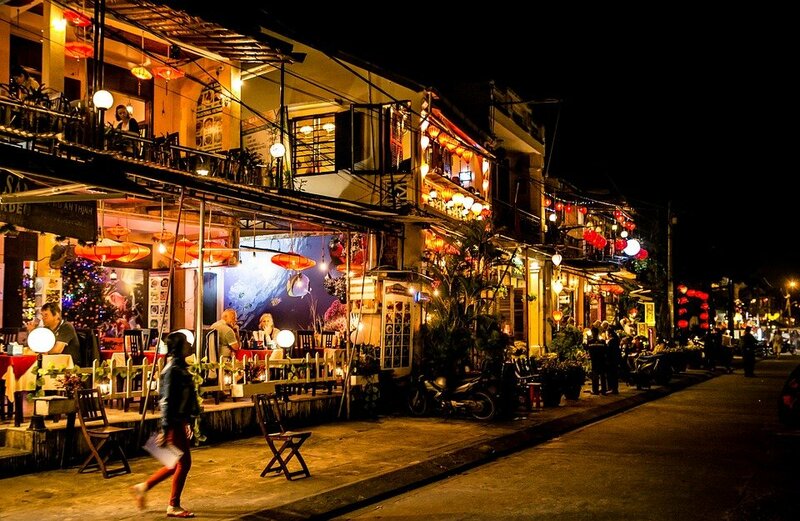 The bigger cities of Vietnam are notoriously fast-paced and hectic, but Hoi An allows people to slow down a bit. Get everywhere you need to on a bike, and take a moment to chat with the shop owners and street food vendors. Rent is cheap – you’ll find an apartment for around $300 per month. Cafes dot the streets of old town, perfect for a day’s work. 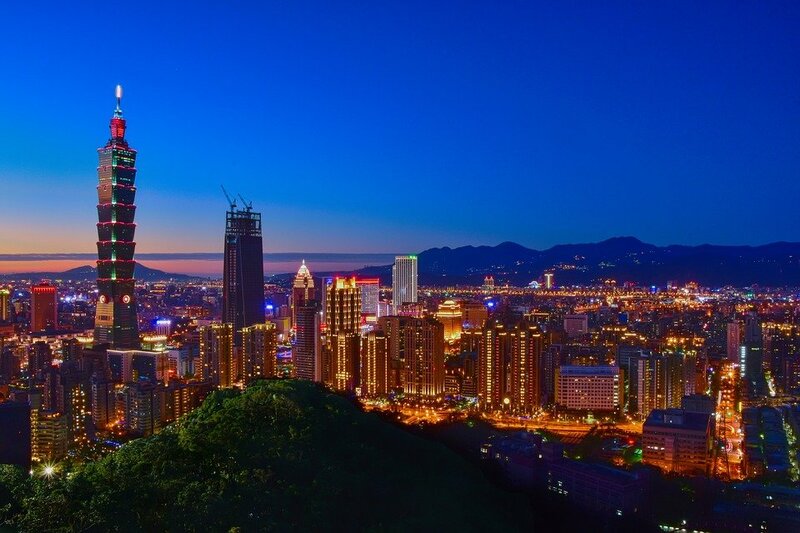 Taipei is perfect for the indecisive nomad. Want to sit in a quaint coffee shop for a few hours and work in the morning, relax on the beach in the afternoon, and have access to big city amenities and nightlife? You’ll find that here. Oh yeah, don’t forget about the noodles. Oh my god, the noodles. Apartments are a bit more expensive than other digital nomad destinations – look to pay about $700 per month in rent – but the benefits of living in this bustling metropolis make it worth it. The city is walkable, safe, and boasts quick internet and plenty of places to work from. Food is, in typical Asian fashion, much cheaper than in American restaurants. Quit your job, start an online business, park yourself in Bali. This seems to be a trademark slogan of the digital nomad movement. Canggu has Bali on lockdown: beach-side co-working and co-living, surfing, a relaxed nightlife that still offers a good time, and all on the spiritual haven that is Bali. Bali is a digital nomad paradise. The population of online entrepreneurs is thriving, and the networking opportunities are unrivaled by anywhere else other than perhaps Chiang Mai. 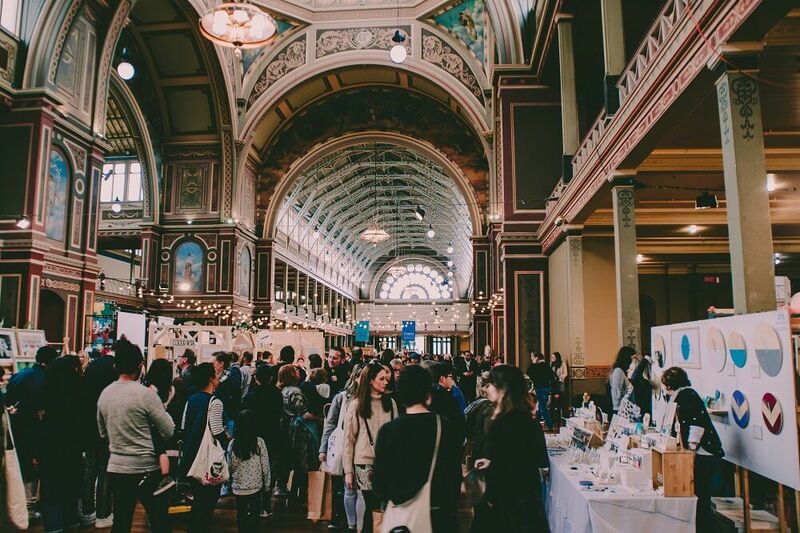 You can’t go a day without having a great conversation about online business, and happy hour networking parties and keynotes from leading digital nomads happen on the regular. 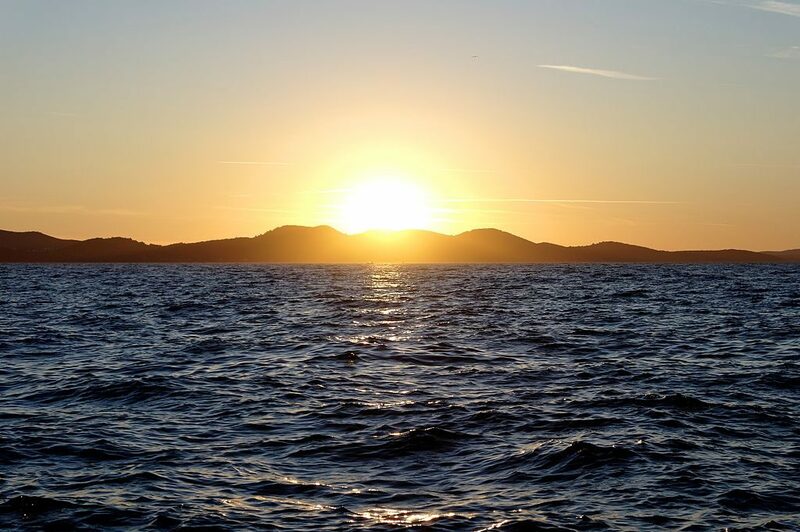 Step away from the typical sandy beaches and check out the seaside town of Zadar. This place is off the beaten path, even for digital nomads. Tell your friends you’re moving to Zadar and likely they’ll have no idea what the hell you’re talking about. The cool thing about this spot is that it offers a relaxing atmosphere, incredible food, and relatively cheap accommodations – but it’s on the Adriatic Sea instead of an ocean. Far fewer tourists, far fewer bros, far less cost and hassle. Secure an apartment for about $350 per month, and have lunch and a beer for about $5. If you’ve read Grape, Olive, Pig by Matt Goulding, you know all about Valencia. If you haven’t, go pick up a copy right now (you’ll want to head to Spain immediately.) 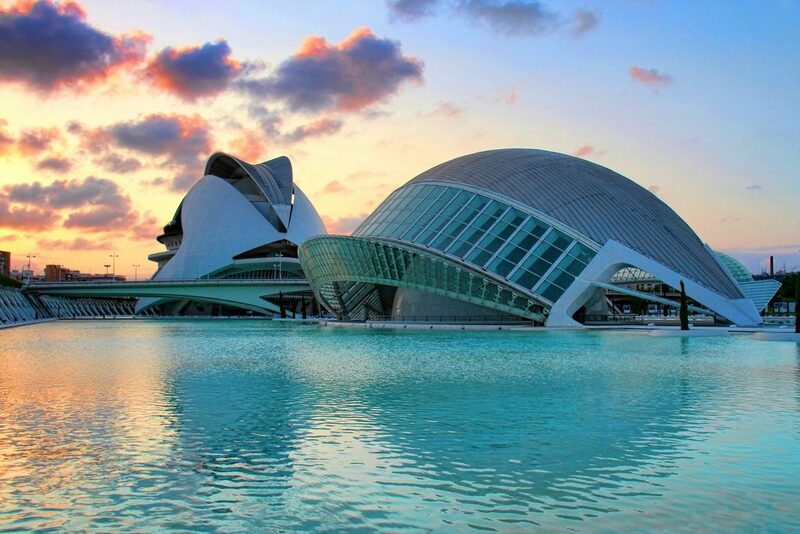 Valencia has a lifestyle and culture to die for, a true fusion of Mediterranean tastes and Spanish culture. Barcelona is a few hours up the coast. Plus, Spain offers the benefit of being in Western Europe without the cost of living associated with most Western European countries. Find an apartment for under $600 per month. Food and beer can be a bit pricey, on par with the U.S. and the rest of Western Europe. 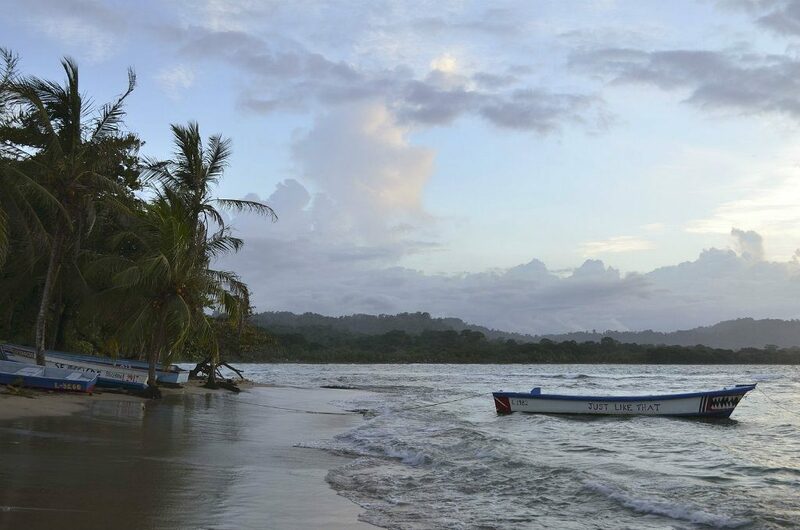 Puerto Viejo made this list primarily for this reason: It’s easily accessible to the US and Canada (most major US cities offer direct flights into Costa Rica). 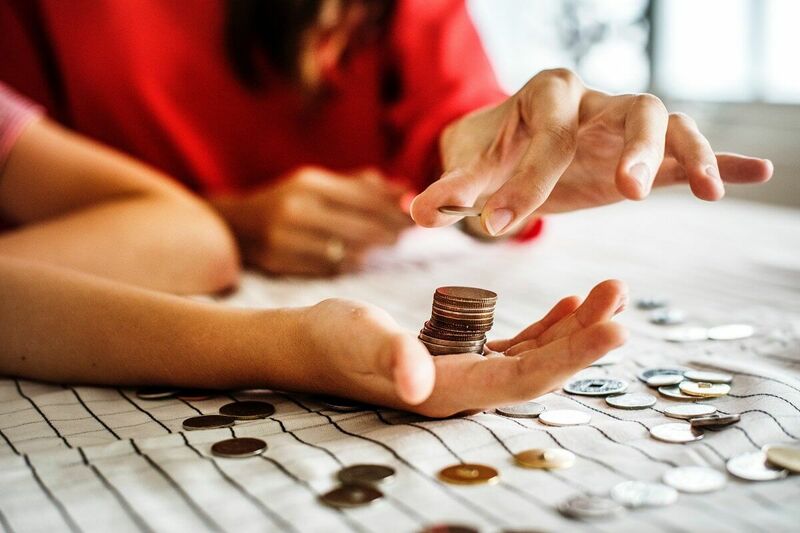 This makes a strong possibility of friends visiting you, and means you won’t have to break the bank to fly home for a quick visit if the need arises. The internet is decent, not incredibly fast, but the culture is super laid back. It’s got a strong Rasta/reggae vibe to it, and while there are a lot of young backpackers, the town is incredibly chill and friendly and its easy to step back and have some time to yourself. 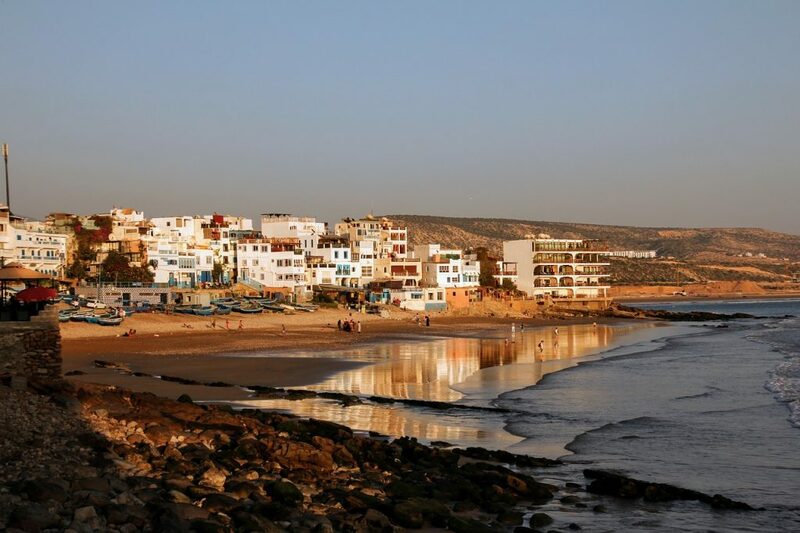 Receiving much less publicity in the West than Marrakesh, Taghazout lacks the bulging groups of American tourists. English is spoken in many spots, and the town is lined with cafes that make inspiring and productive spots to work. 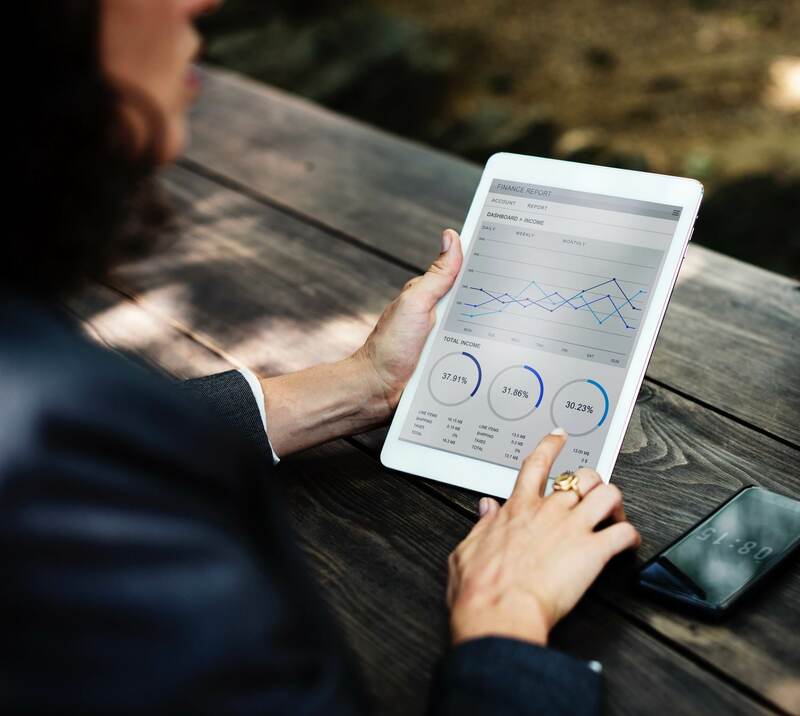 Internet speed is good – certainly not Bali co-working spot fast, but as more nomads make the voyage, cafes and businesses are responding by prioritizing better internet. Morrocan food is renowned the world over, and Taghazout cafes blend a bit of Euro flair with the Mediterranean flavors. Dining here is a memorable experience on its own. Many come for the surfing and are hooked by the $300 per month (or less) apartments. 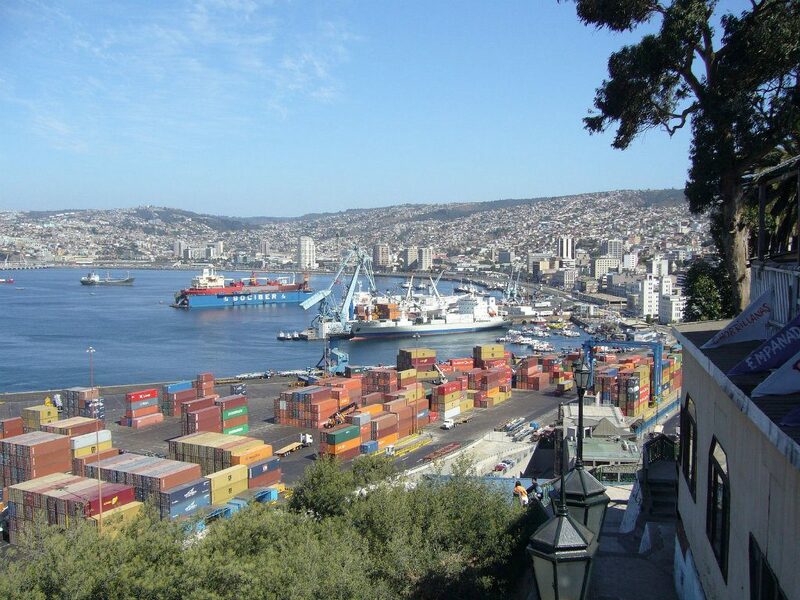 Valparaiso is a port town splashed with street art and sultry restaurants about an hour north-west of Santiago. With its sinuous streets, getting lost in this urban museum is encouraged, particularly in the Cerro Alegre and Concepcion areas. While Valparaiso is like a more bohemian version of San Francisco, it’s about a fraction of the price. A typical meal costs about $6, add a beer costing about $3. 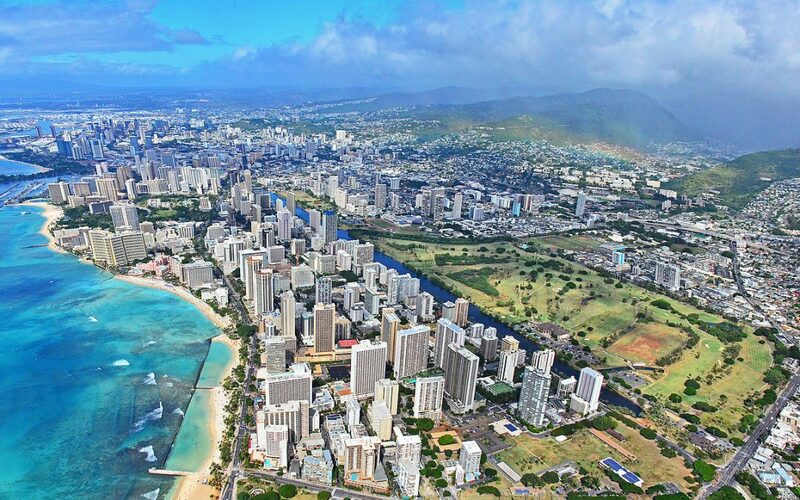 With beach-side high rises and turquoise water, you might feel like you’re in Hawaii. 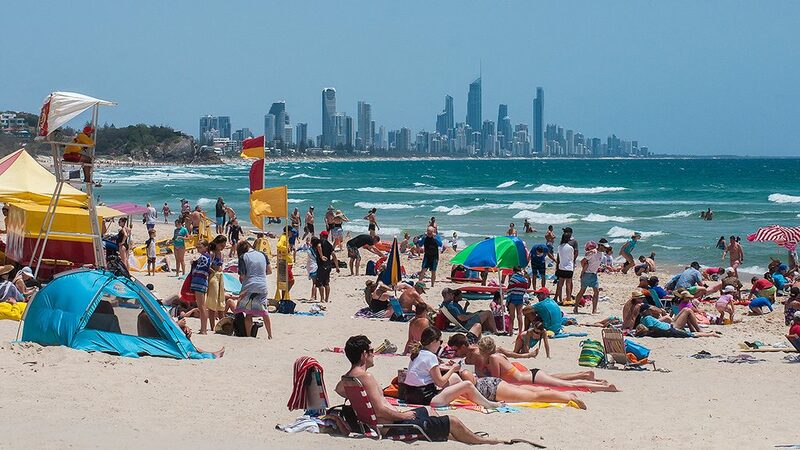 But Australia’s Gold Coast, with a monthly cost of living between $1500-2000, is becoming a digital nomad hotspot for both Australians and expats. The region now boasts three coworking spots and a budding networking scene. Plus, one thing I’ve certainly discovered in my travels is that if you’re in a spot surrounded by Aussies, odds are you’re in a pretty amazing spot.  Given that you’ll be in the heartland here expect a raucous, adventurous, and fun-filled lifestyle that somehow manages to be incredibly productive, to boot.